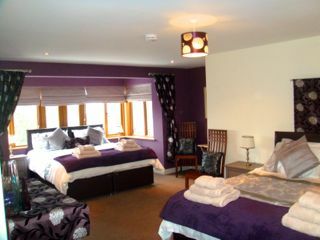 Large luxurious, spacious rooms with beautifully finished en-suite and private bathroom facilities. Free Wi-Fi. Full English and Continental breakfast. Unlimited tea making facilities. Colour TV, DVD and radio access. Ideal for walkers and cyclists.